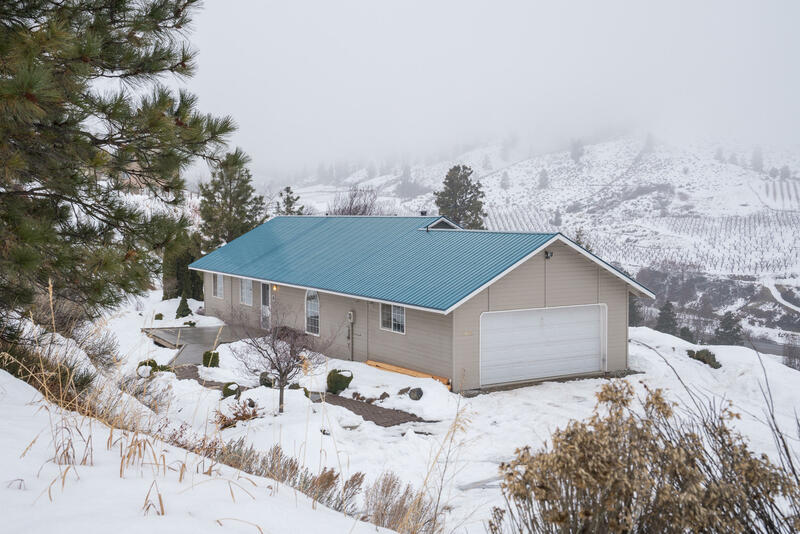 Rambler style home situated on a bluff with big views of Mission Ridge Ski Area and Wenatchee Mountains, just minutes from mountain biking trails too. Recent interior updates include; new flooring, paint, lighting, making this move in ready! Featuring 3 bedrooms, 2 bathrooms and 2 car garage on 1312 interior square feet. And for those cold winter's, there is venting hooked up for a wood stove! One year AHS Home Warranty. A must see!